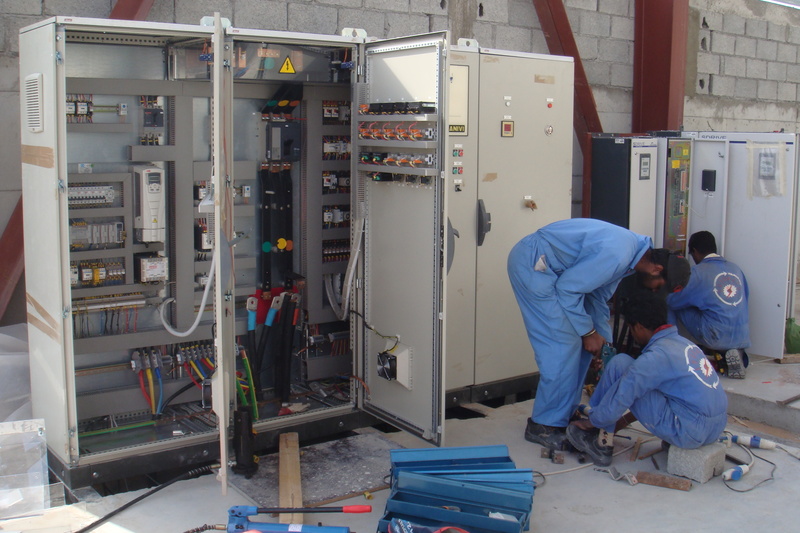 FOURWAYS GROUP, established in 2007, is an engineering contracting firm began its first operations in Dubai with strong future outlook to provide the best engineering services in the field of Mechanical and Electrical. The company is headed by highly qualified and competent professions who are experts in the fields for several decades. 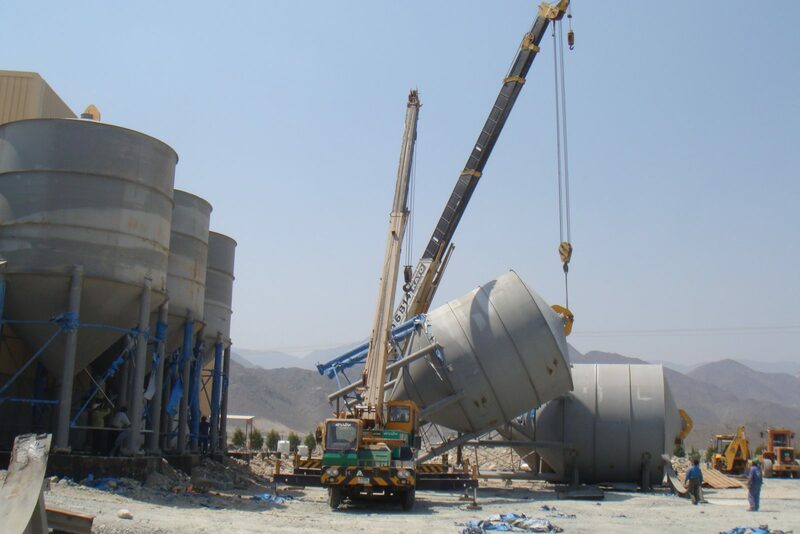 The Company has grown from a single company to three operation offices with fabrication facilities located in the UAE(Dubai), India and Sri Lanka through disciplined work culture. Today’s success of the Fourways is utmost importance is given to customer satisfaction by executing the job on time in the most economical way as possible and without compromising quality. This is by qualified, dedicated and experienced engineering professionals. 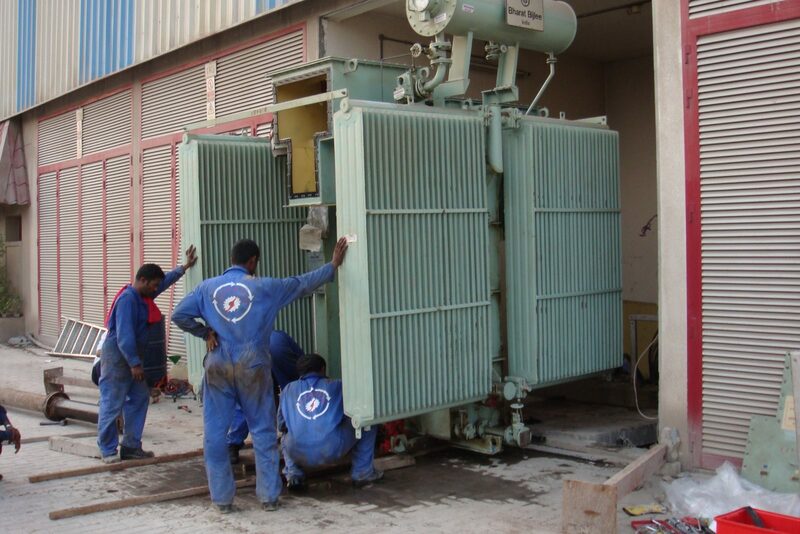 Installation of Transformers, LV Panel, Machine Control Panel, Control Circuit. 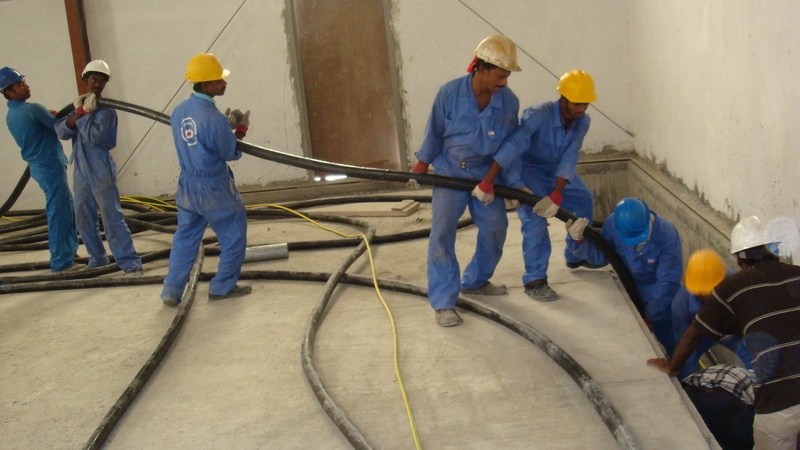 HT/LV Cable laying and Termination Chiller, Generator & Street Light Installations. Trade of Industrial Equipment, Power tools & spares. To be recognized as one of the leading and dependable service providers for amalgamated services. 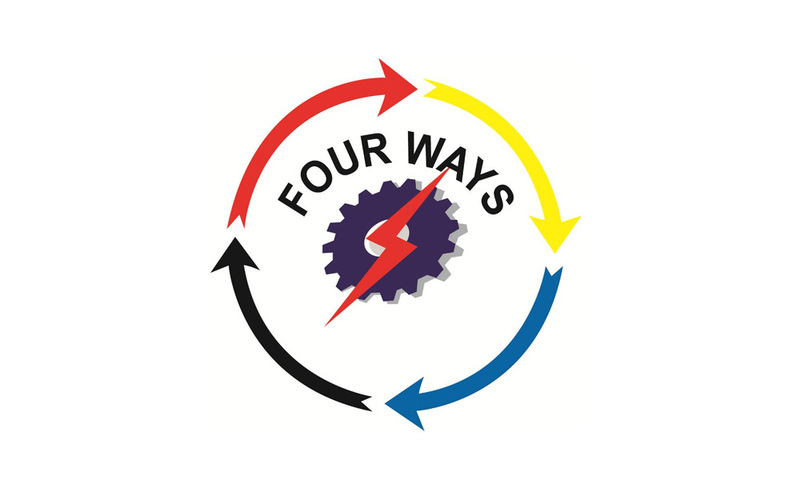 Fourways is utmost importance is given to customer satisfaction by executing the job on time in the most economical way as possible and without compromising quality.